How to Tell the Difference Between Investing and Gambling! I saw a question posted on a popular social network. The question was: ‘What is the difference between gambling and investing?” I’m inspired to reproduce (edited with permission) the following excerpt from A Maverick Investor’s Guidebook (Insomniac Press, 2011) which I believe provides as good an answer as one might find. My instinctive response would be: “You always know when you’re being greedy. You just want someone else to say that your greed is okay.” Well, I’ll say it then: greed is okay. The proviso is that you fully understand when greed is motivating your decision and live with the consequences. Avarice is driven by desire, which is not a trait of an investor. Remember, it’s best if investment decisions are rational and stripped of emotion. Greed is associated with elation on the one hand, and anger (usually directed at oneself) on the other hand. When decisions are motivated by greed, I call it gambling. In my mind, there are different sorts of gamblers. 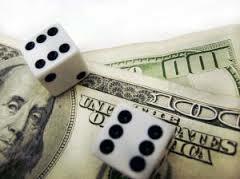 Some gamblers place modest bets, and if they win, they move along to another game. For me this might be roulette. 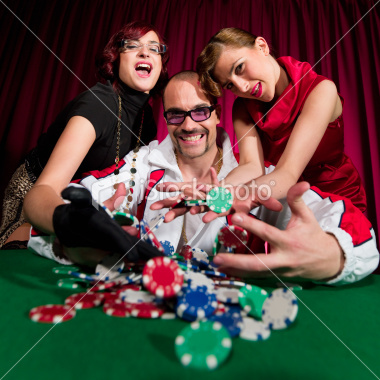 There are those who enjoy playing one game they’re good at, such as blackjack or craps, hoping for a big score. Finally, there are those who are addicts. I can’t help those folks, so let’s assume we’re just discussing the first two types. It’s okay to do a bit of gambling with a modest part of your disposable income. In fact, investors can apply some of what they know and have fun too. Unlike the casinos, financial markets have no limits or games stacked in favour of the house. It’s the Wild West, and if an investor understands herd behaviour and the merits of contrarian thinking, and does some research, the results can be quite lucrative. Whether using stocks, bonds, options, hedge funds, domestic mutual funds, foreign equity or debt funds, or commodity exchange-traded funds (if you don’t know what these things are and want to know, buy a book that introduces investment theory and the various types of securities), applying investment principles will help you be more successful. To put it plainly: counting cards may not be allowed in a casino, but anything goes when it comes to markets. Just don’t forget that most of the financial industry is trying to make your money their money. There’s a reason why a cowboy sleeps with his boots on and his gun within reach. The fine line between gambling and investing is hard even for old cowhands to pinpoint. Investing also involves bets, but the bets are calculated. 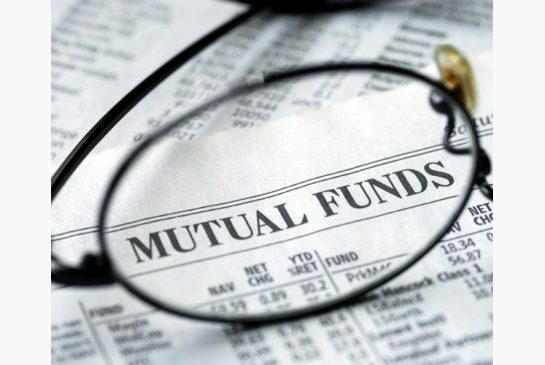 Every decision an investor makes involves a calculated bet—whether it’s to be in the market or not at all, biasing a portfolio in favour of stocks versus bonds, skewing stock selection in favour of one or several industry groups, or picking individual stocks or other types of securities. A maverick investor knows there’s always a probability that any decision to buy or sell or hold can prove to be incorrect. The objective is to minimize that probability as much as is feasible. It’s impossible to make it zero. 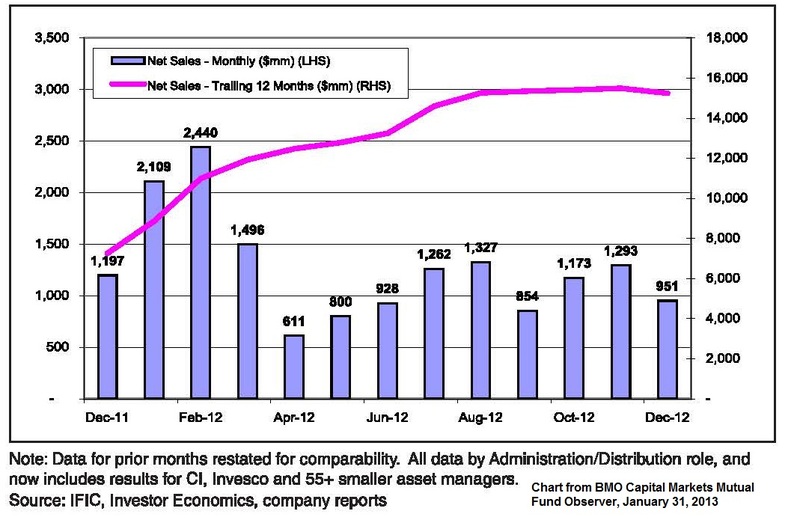 This is why financial firms have sold so many “guaranteed” funds lately. People love the idea, however impossible, of being allowed to gamble with no chance of losing. Whenever there’s a promise that you won’t lose or some other similar guarantee, my senses fire up a warning flare. There’s usually a promise of significant upside potential and a guarantee that at worst you’ll get all (or a portion) of your original investment back. 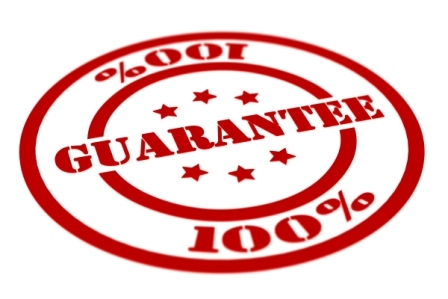 Many investors a few years ago bought so-called guaranteed funds only to find that the best they ever did receive was the guaranteed amount (extremely disappointing) or much less after the fees were paid to the company offering the product. If you think this stuff is new, trust me, it’s not. A fancy formula-based strategy back in the ‘80s called “portfolio insurance” was popular for a brief period. An estimated $60 billion of institutional money was invested in this form of “dynamic hedging.” It isn’t important to know in detail how the math works. Basically, if a particular asset class (stocks, bonds, or short-term securities) goes up, then you could “afford” to take more risk because you are richer on paper anyway, so the program would then buy more of a good thing. 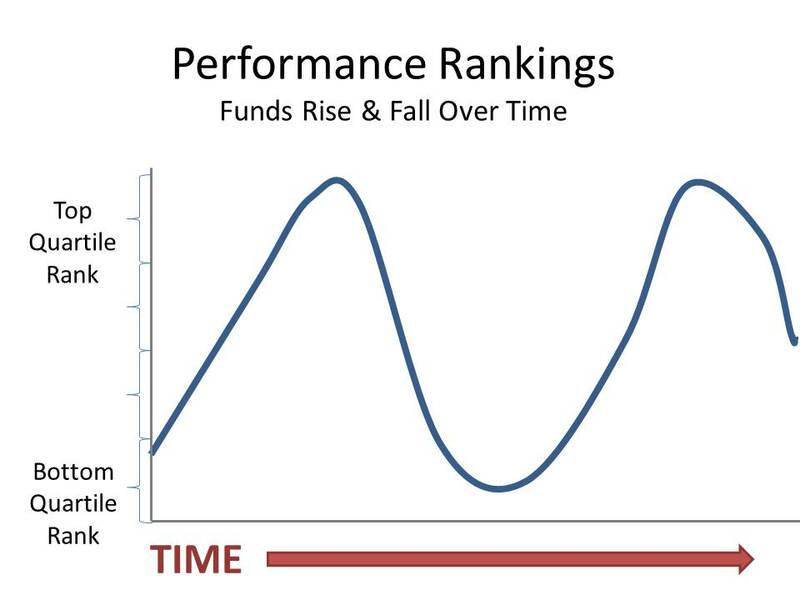 If this better-performing asset class suddenly stopped performing, you simply sold it quickly to lock in your profits. The problem was that all these programs wanted to sell stocks on the same day, and when everyone decides they want to sell and there are no buyers, you get a stalemate. The “insurance” might have worked if you actually could sell the securities just because you wanted to, but if you can’t sell, you suffer along with everyone else—the notional guarantee isn’t worth the paper it’s printed on. Remember these are markets, and even though you see a price in the newspaper or your computer screen for a stock, there’s no trade unless someone will step up to buy stock from you. The market crash that began on Black Monday— October 19, 1987—was, in my opinion, fuelled by portfolio insurance programs. The market was going down, so the programs began selling stocks all at once. There weren’t nearly enough buyers to trade with. By the end of October ’87, stock markets in Hong Kong had fallen 45.5%, and others had fallen as follows: Australia 41.8%, Spain 31%, the U.K. 26.4%, the U.S. 22.7%, and Canada 22.5%. If you’re gambling, follow the same steps you would as if you were investing. If it’s a particular stock you are anxious to own, do some homework, or at least look at someone else’s research available through your broker or on the Internet. 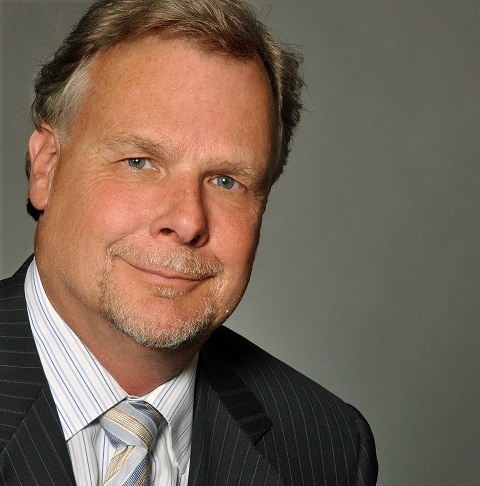 When I was a younger portfolio manager, there were limited means to learn about a company. I would have to call the company and ask for a hardcopy annual report to be sent to me. When it arrived after several days, I’d study it a bit so I didn’t sound too ignorant, then I’d call and try to get an executive (controller, VP finance, or investor relations manager) to talk to me. If asking questions didn’t satisfy my need to know, then I’d ask to come and meet with them in the flesh. Nowadays, you have all the information you need at your fingertips. Money.ca is a PRIME example of just one such source of valuable information available to investors today!